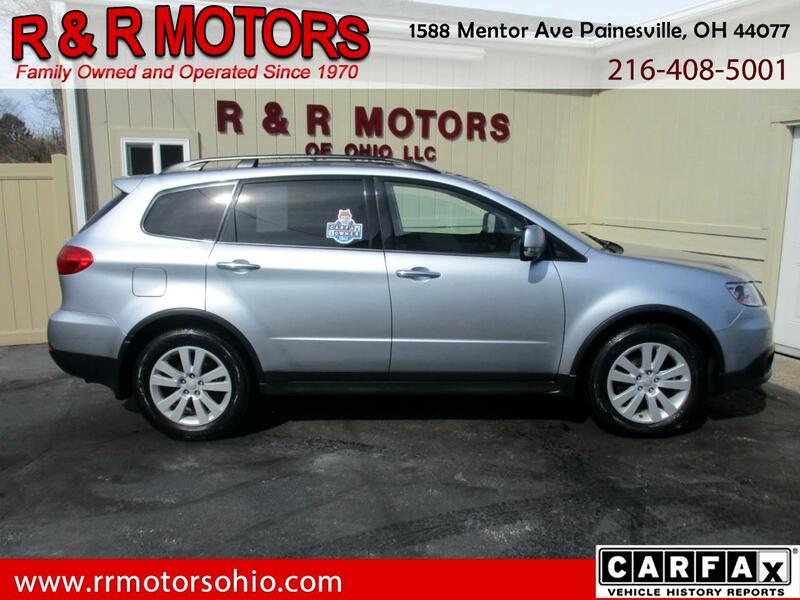 ***Fully Loaded 1-Owner, Excellent Condition, Clean Carfax, No Reported Accidents, Runs & Drives Great*** This 2013 Subaru Tribeca Limited is an exceptionally nice 1-Owner vehicle that was very well maintained by the previous owner. It runs and drives excellent as well and is fully loaded with luxury options including leather heated seats, sunroof and rear backup camera. This would be a perfect car for anyone in the market for an exceptionally nice, luxury SUV in an affordable price range. Message: Thought you might be interested in this 2013 Subaru Tribeca.